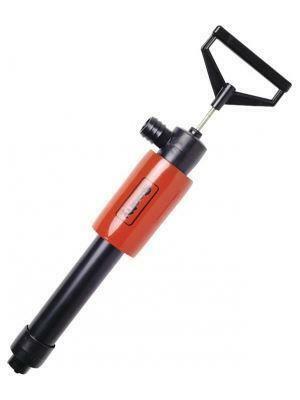 A simple bail out pump: Stainless steel piston rod for strength and durability. Includes float. Welcome to Marsport's website. We are an independent, family owned business, established in 1981. We are an easily accessed real shop based on the River Thames in Reading. Our highly trained team are poised to give any help you need; general advice, sales advice, coaching or just getting out on the water, we're here to help.